Hello! 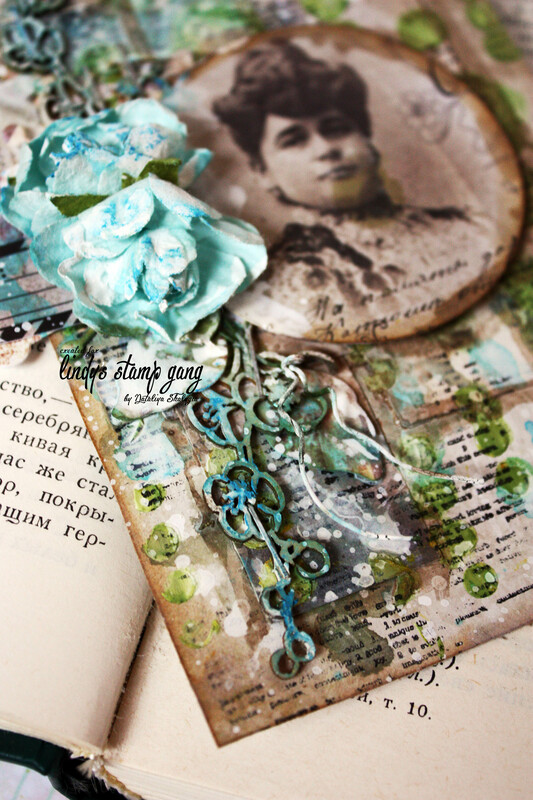 It’s Nataliya here, and today I want to share with you a vintage card I created using beautiful blue and green colors from Lindy’s Stamp Gang! I hope you enjoy the close up pictures below, and the video tutorial over on the Lindy’s Stamp Gang Channel here. There’s one more day to join the Color Challenge, so I hope my project inspires you to create, and join. You could win $50 in product for you to enjoy! Find out more about the challenge here. Thanks for stopping by! LOVE this one! So much to see!